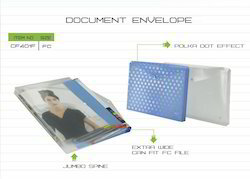 We are passionately engrossed in wholesaling, supplying and trading of Without Printed Envelope Folder. Being the foremost names in the industry, we present high quality range of Envelope Folder that is available in diverse attractive colors and enhanced designs. 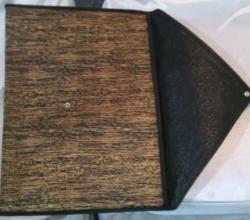 Matching up with the ever increasing requirements of the customers, we are engaged in providing Expanding College File.